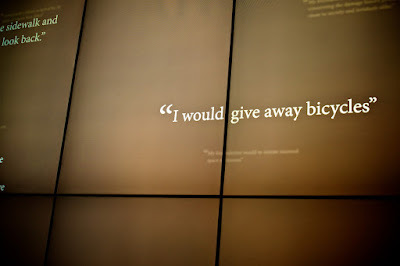 I attended a media event last time to celebrate the opening of the Gates Foundation Visitor Center. One of the most engaging exhibits is a wall where you share what you’d do with all the money. Of course, I said I’d give bikes away. I’d attach some strings though with economic incentives or make sure the bikes went to Bros like this. 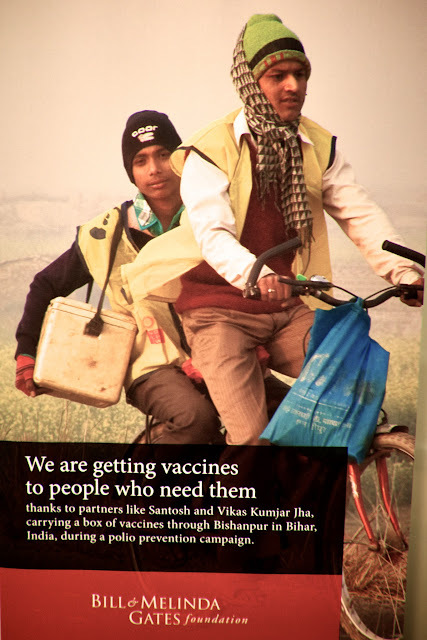 They deliver medicine. View more photos from the event on G+ and Flickr and I recommend you visit the center next time your in downtown Seattle. 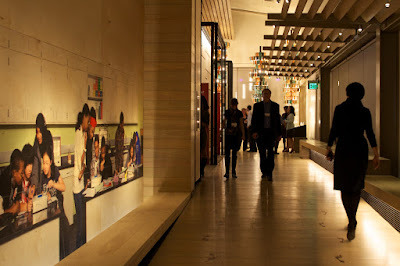 I don’t know museum science or that art enough to talk it more than what I experienced, but it follows the openness of the Gates Foundation new campus. That’s where they’ve also got the most massive bike parking I’ve ever seen. 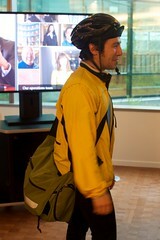 It’s for all their employees that bike to work.